Read about our Fundraising Stars and get inspired! These fantastic supporters have done everything from skydiving to abseiling while raising valuable funds for the MSA Trust. Read about their stories, what was their motivation, was it a first-time or personal best challenge? 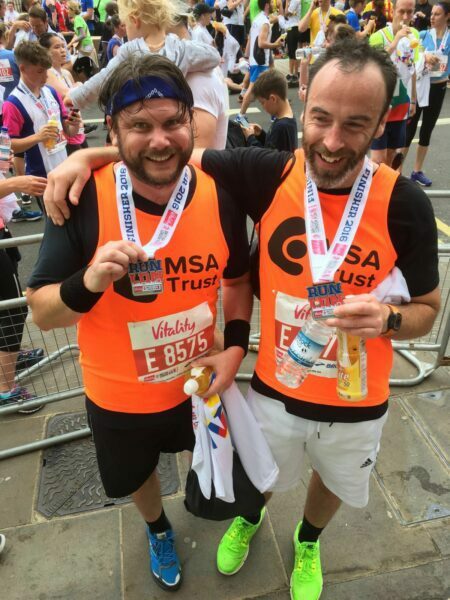 If you get inspired to do something similar email fundraising@msatrust.org.uk We will make sure you can do it too!